Is an FHA Streamline Refinance Right For You? Why Should You Consider An FHA Streamline Refinance? FHA Streamline refinances are available under credit qualifying and non-credit qualifying options. “Streamline refinance” is regarding only to the amount of documentation the underwriter will require to facilitate this loan, and it does not mean that there are $0 costs involved in the transaction. The main advantage of doing an FHA Streamline Refinance with an appraisal is that you would be able to roll your closing costs into the loan. You are only required to have an appraisal if your new loan amount exceeds your original loan amount by 1.5%. If you do an FHA Streamline Refinance without an appraisal you would NOT be able to roll your closing costs into the loan. So you will need to be ready to pay your closing costs out of your pocket or we may able to cover the cost with a higher interest rate and give you a lender credit. Your mortgage to be refinanced must already be an FHA mortgage. The mortgage to be refinanced must be current (not delinquent or late mortgage payments). This streamline refinance must result in a net tangible benefit to you. The definition of net tangible benefit varies based on the type of loan being refinanced, and the interest rate and/or term of the new loan. 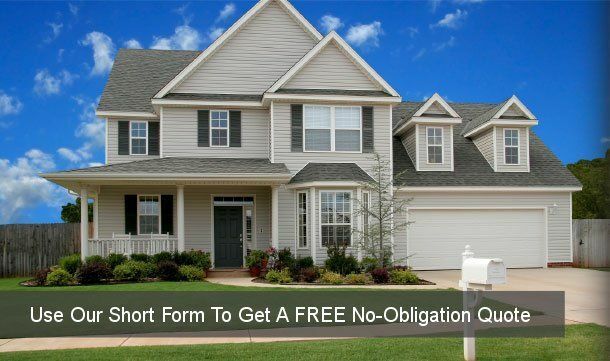 No Cash Out in excess of $500 may be taken out on mortgages refinanced using the streamline refinance process.